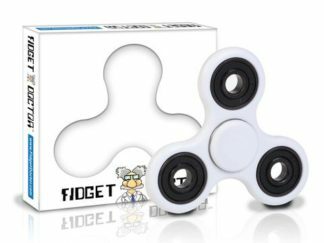 View cart “MINI STAINLESS STEEL FIDGET SPINNER” has been added to your cart. 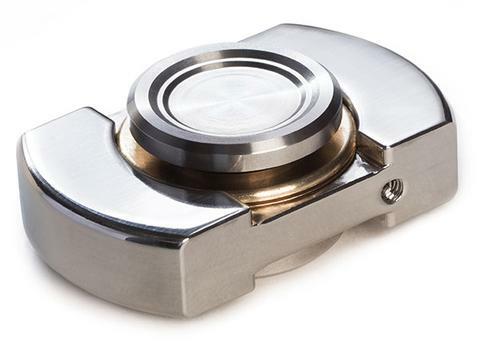 This pocket-size fidget spinner measures just 1.5 inches long, making it the perfect everyday carry (EDC) option for the fidget enthusiast. 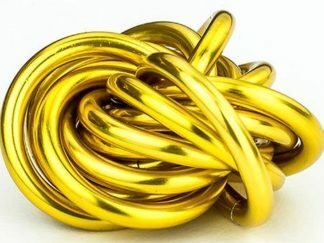 Stainless steel construction give it just the right heft (60g) and great durability. Powered by a single high-speed 606 center bearing using Silicon Nitride (Si3N4) Ceramic Technology, you’ll experience effortless, balanced, and lasting spins. Frame is precision machined from a solid piece of 316 stainless steel, widely known for its durability and corrosion resistant properties. Threaded Metal Caps machined for a tight, lasting fit, from 304 stainless steel; commonly used in the aerospace industry. Comes packaged in a velvet cinch-sack, along with an Allen wrench, and extra tension screws (used to hold the center bearing in place).